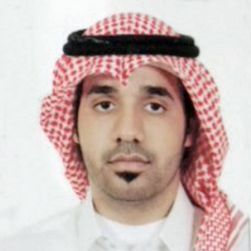 Waleed Al Nefaiee is a Saudi national. Prior to joining EQUINOX Hospitality Middle East, he has been engaged in Mawasim for tourism, where he was spearheading the reservation department. He then joined EQUINOX Hospitality Middle East in the position of associate consultant. He is holding a Bachelor Degree in Hospitality Administration from Morgan State University, USA also he completed Hospitality Courses from Prince Sultan College for Tourism and hospitality. Currently, he fills the position of Business Development Manager for CHME Hotels.